The areas we cover listed below. Leeds Stove Centre are a HETAS and GAS Safe Approved retailer specializing in supplying and installing gas, multi-fuel and wood burning stoves. We are committed to bringing both quality products and excellent levels of service to our customers. 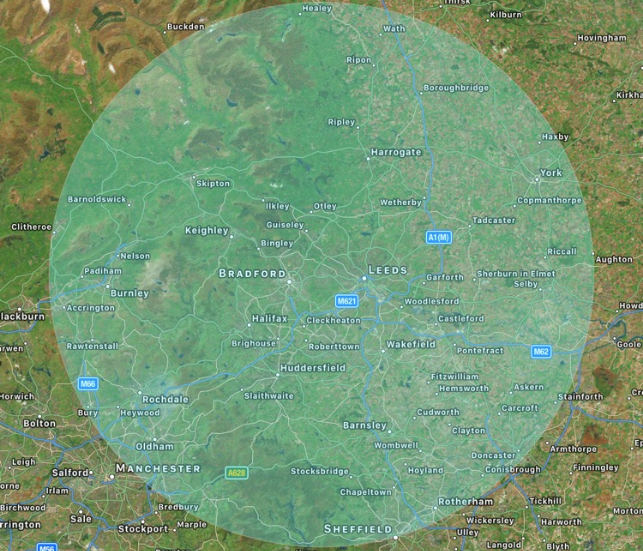 Our showroom is ideally placed between Bradford and Leeds in Pudsey, with easy access from outlining areas. Many of our displays are ‘live’ so you are able to appreciate the fires as if they were in your own home. Just ask our friendly staff for directions or details.